A study (1) by human factors researchers had participants look at various photographs of routine driving situations taken from the driver’s perspective, including photographs where an additional stimulus of either a taxi or a motorcycle was introduced. Although half of all participants reported that they didn’t notice any additional object, they were twice as likely to miss a motorcycle compared to the taxi. 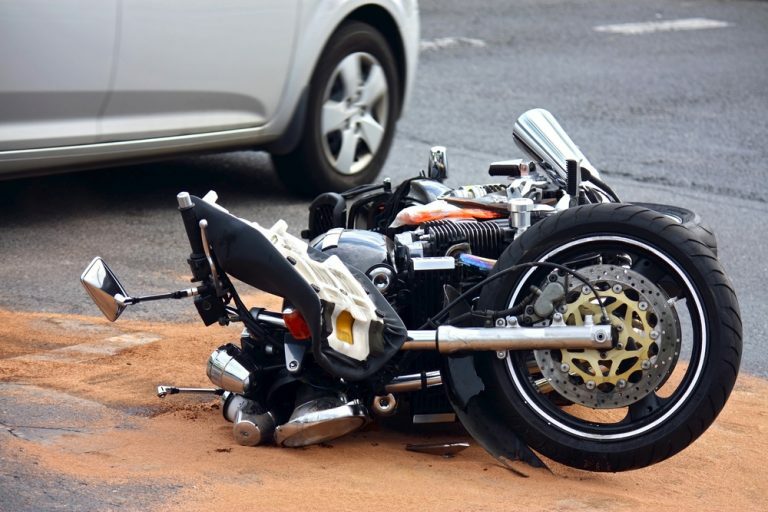 The study highlights the need to encourage drivers to be more aware of motorcycles, whether through training or continued public safety campaigns. In the meantime, drivers need to be more vigilant of their surroundings while driving, especially with the coming of Spring and better weather when more and more motorcycles will occupy the roadway. Robert T. Lynch, PE, Senior Collision Reconstruction Engineer at DJS Associates, can be reached via email at experts@forensicDJS.com or via phone at 215-659-2010.